I think we turned a corner a few years ago without really noticing it. We entered the future where streaming television on-demand over the internet became common place. More than that, the three main US stream services are leading the way with exciting original content worth watching, and almost all without advertising. The hard choice is picking which service is right for you. We can now live without cable tv since almost all the content we’d normally watch is now available on-demand over the internet either viewed in our browsers or using a service’s app on our devices. 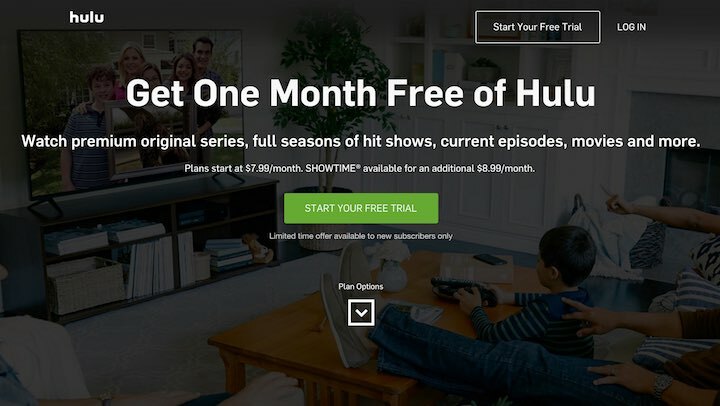 The big networks and premium cable channels even have on-demand apps, whether free with ads or through paid subscriptions. All this makes it easy to ‘cut the cord’ and give up cable tv. A few years ago I was impressed that I could buy tv shows on iTunes several days after the show broadcast (well for most programs, not yet the foreign shows). You can still do this ‘a la carte’ buying individual episodes ad free. This is sometimes required when you travel and you’re out of country. But normally you can stream the latest shows on the network’s website. Back then there were still specialty networks that didn’t offer any streaming online, which meant you had to pay for cable and the premium fee, like in the case of the gay network HereTV. Now broadcast tv where shows are screened weekly over several months, often with unwelcomed breaks (between episodes, not the ad breaks… which is another story), are competing against internet companies offering not just back catalogues of classic tv series and boxsets for recent seasons but with original content, most of which is better than what the networks produce. I’ve consumed almost everything Netflix Originals has thrown at me, and have just recently started trialling Amazon Prime Video just to watch shows not offered on Netflix. And there’s the problem with streaming services; at some point you run out of shows (and movies) you’re inspired to watch. I’ve spent hours surfing through Netflix as you used to channel surf looking for something, anything, to watch. The shows are good, but for most series there are just not enough episodes. With both original programs and old classics, the streaming services also allow binge watching, a way to consume entire seasons so quickly I’m left unable to recall many details or pick particular episodes out from the season. Yet I find it a wonderful way to watch a season and see the entire story arc unfold without too much time passing. And with so many competing stream services you have to pick which one is for you. Hands down until now Netflix has been my top pick especially for how much original content they’re previously offered, however recently changes have made the service frustrating to use when travelling abroad (plus they also recently raised their prices)! 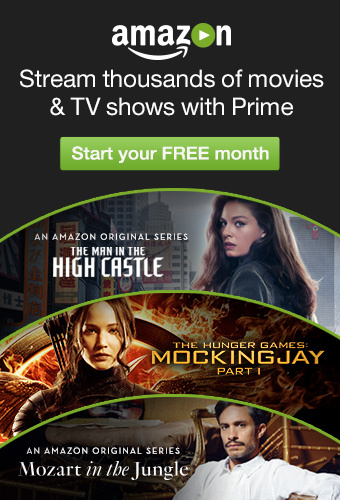 I’ve begun trialling Amazon Prime Video and I’m already beginning to grow fond of it; the original content is improving, they’ve snapped up many exclusive shows away from Netflix, and there’s less an issue when travelling (though not with all content). But at the end of the day, I’m probably going to subscribe to both Netflix and Amazon Prime, and mostly for the access to their original content. What started as a DVD-rental-by-mail service quickly turned into the biggest player in the streaming game. Netflix bought up the rights to a lot of content and then began signing deals to create really good original content. Netflix is a tech company. They have done an impressive job delivering streaming content to thousands of people around the world. They have also been smart with their viewing data, but unlike the networks, they’ve super charged their data and used it to order original content viewers are craving. 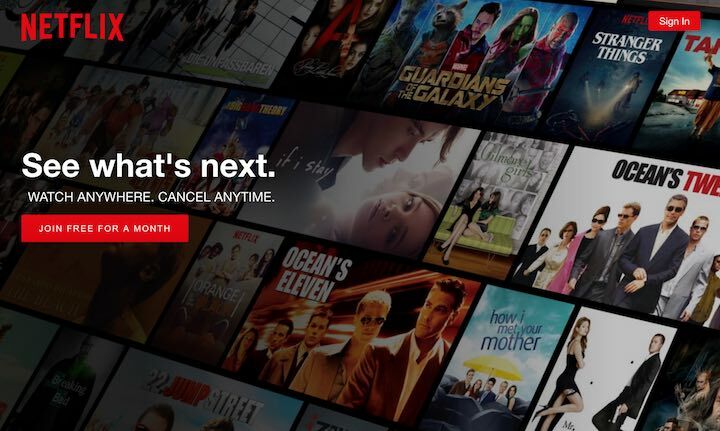 The US-only service has only recently begun streaming its own original content (some of which is available internationally through their competitors). However with some programs they’ve released episodes on a weekly basis instead of the bingeable all at once. The third service to enter the market was Amazon. Also known for a tech company, Amazon didn’t want to be left out of the streaming game especially since it sells its own line of tablets and streaming devices. Amazon was also early to the market on original content with the award winning show Transparent. Subscribing to Amazon Prime also comes with the most perks; for a dollar more than Netflix you can also stream music and get free 2-day Amazon delivery. And like iTunes (but unlike Netflix), Amazon allows you to buy tv shows a la carte or rent movies.